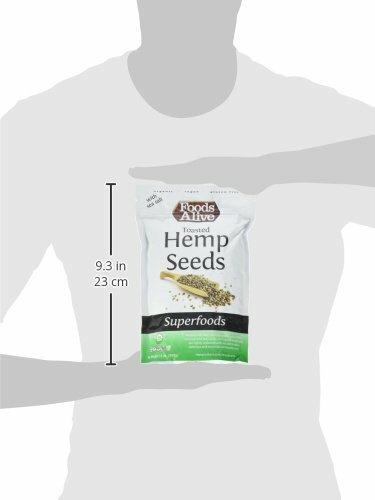 The nutritional composition of a hemp seed is incredible! 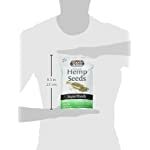 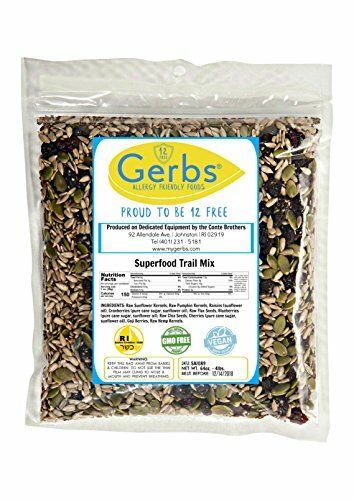 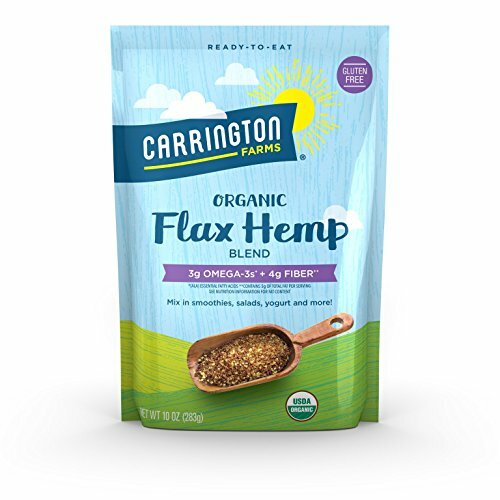 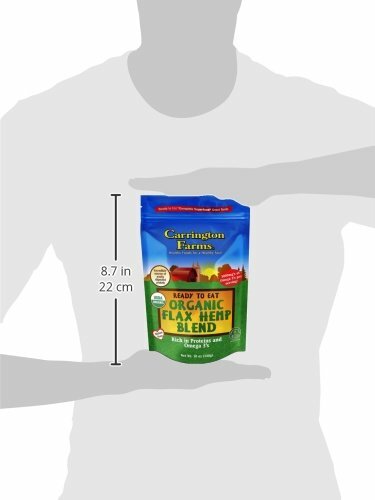 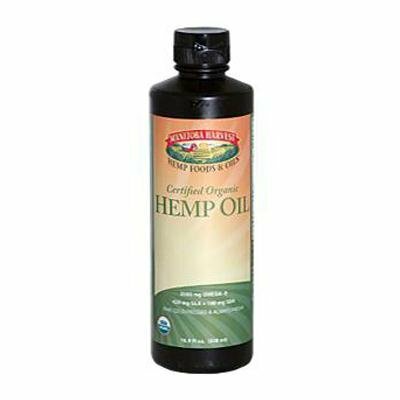 In it’s perfect organic natural state hemp seed is considered by many to be the safest, most digestible, balanced, natural and complete source of protein, amino acids, and essential fats found anywhere in nature. 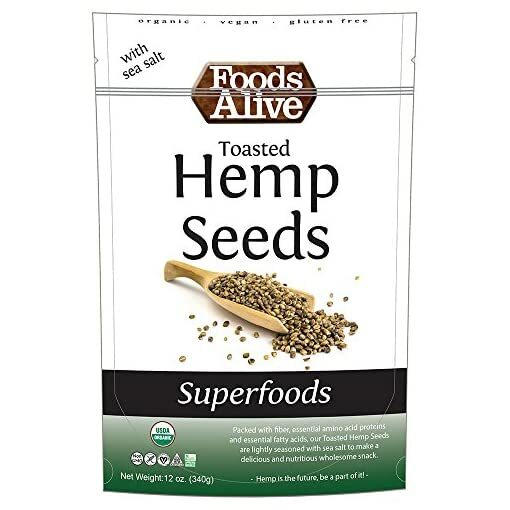 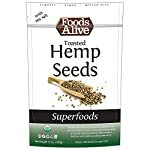 Hemp seed provides an excellent supply of antioxidants (Vitamin E), carotene (precursor to Vitamin A), phytosterols, phospholipids and a number of minerals including calcium, magnesium, sulfur, potassium, phosphorus, along with modest amounts of iron and zinc. 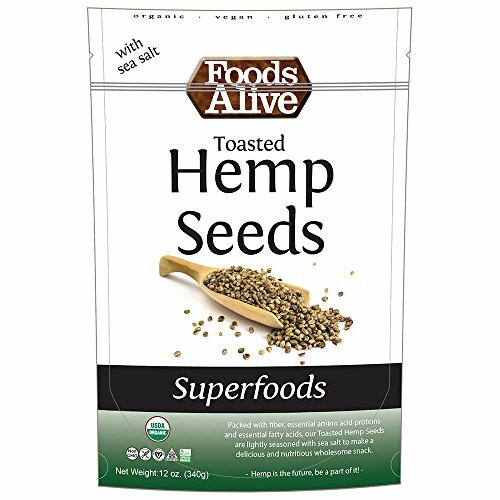 Hemp seed also provides a good source of chlorophyll. 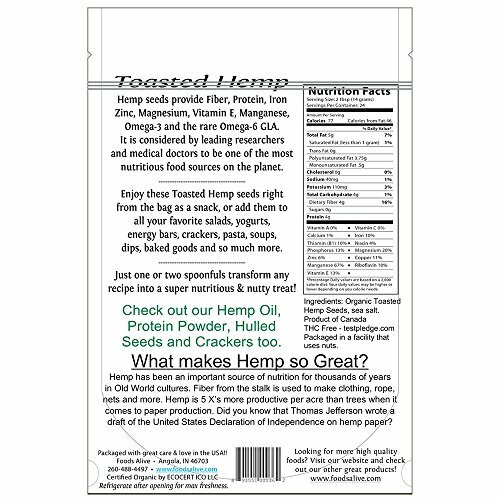 Hemp protein is also a complete source of all 20 known amino acids including the 9 essential amino acids (EAAs) which our bodies cannot produce. 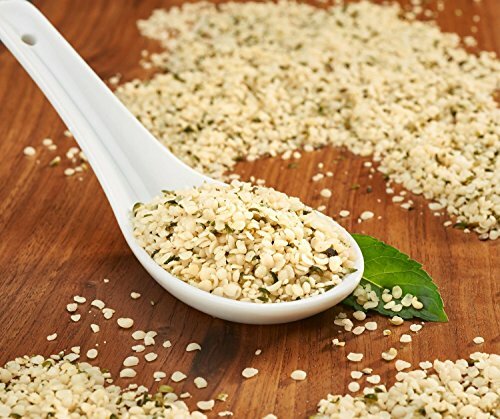 Approximately 65% of the protein in hemp seed is made up of the globulin protein Edestin and is found only in hemp seed. 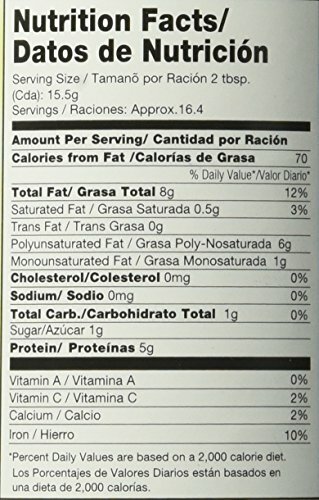 Edestin aids digestion, is relatively phosphorus-free and considered the backbone of the cell’s DNA. 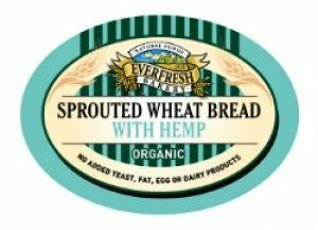 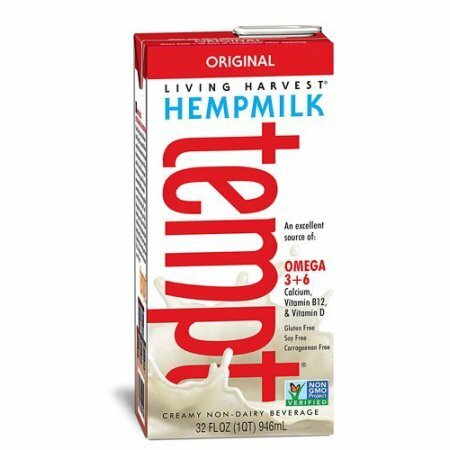 The other one third of hemp seed protein is Albumin, another high quality globulin protein similar to that found in egg whites. 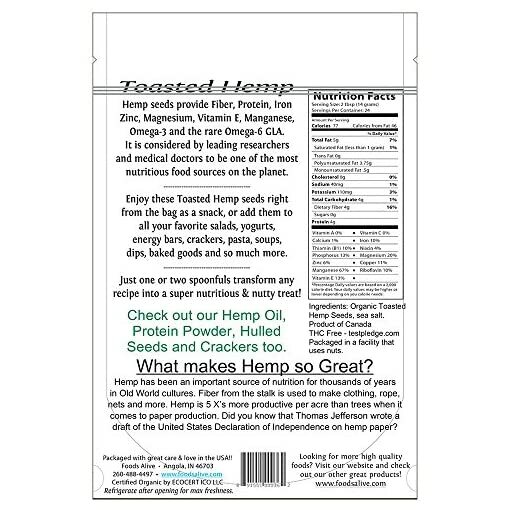 Hemp protein is free of the tryspin inhibitors which block protein absorption and free of oligosaccharides found in soy, which cause stomach upset and gas. 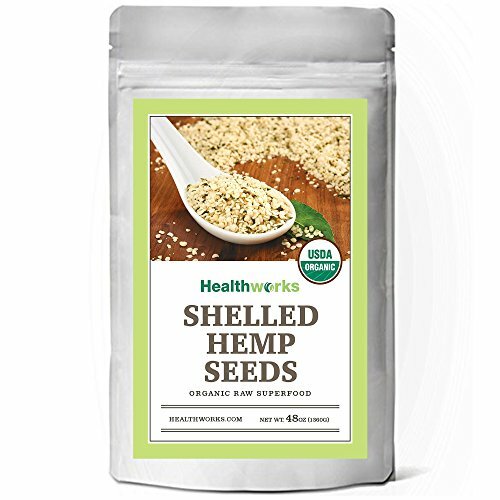 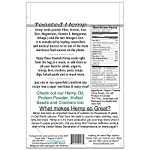 Toasted Hemp Seeds are lightly toasted and seasoned with natural sea salt. 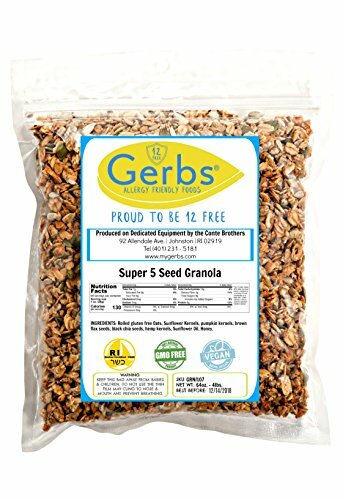 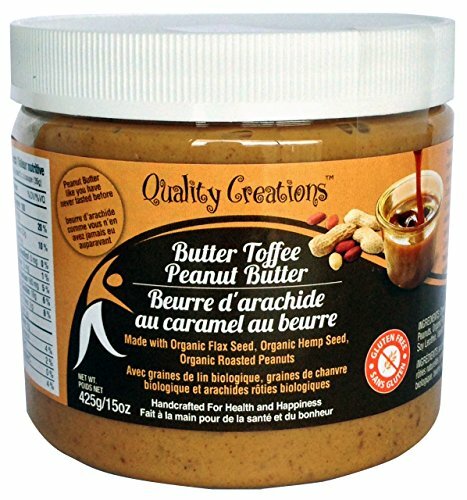 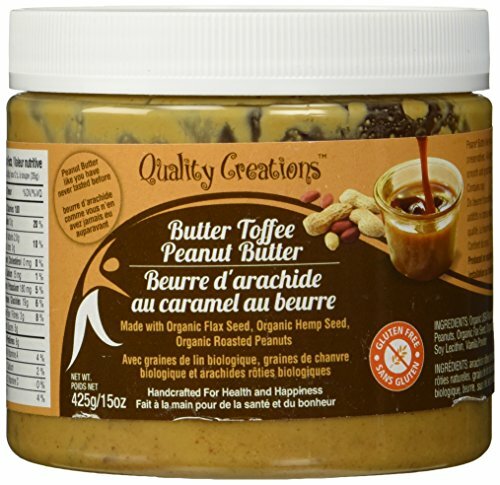 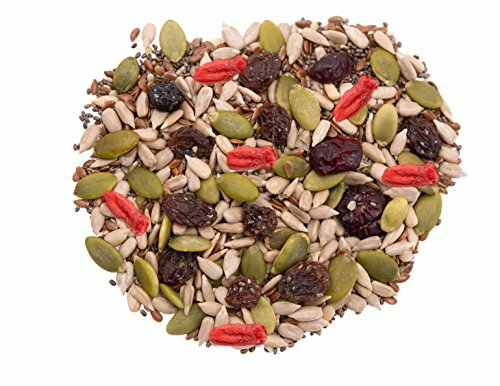 An excellent source of energy with a crunchy nutty flavor.